Spanish airports suffered, in the Constitution bank holiday of 2010, a chaos that resulted in the government declaring a state of alarm and militarizing the air traffic control services. The government blamed the controllers and over 600 of them were taken to court, accused of sedition. 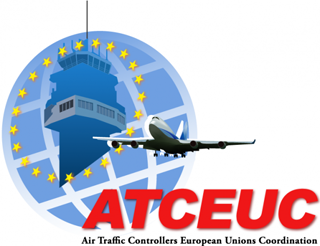 After five years, twenty penal courts have dismissed all the cases that threatened the air traffic controllers. Judges and prosecutors have described in their decrees and judicial writs a very different picture from that which the socialist government of Rodriguez Zapatero, and his Minister José Blanco, conveyed to the public. They shed light about the real causes of the conflict: an erratic policy and a set of regulatory decisions that led the airports to an untenable situation. The provision of the air traffic control services was hampered by severe planning errors and the Ministry of Transport high management incompetence, facts that were deliberately shielded to the general public. 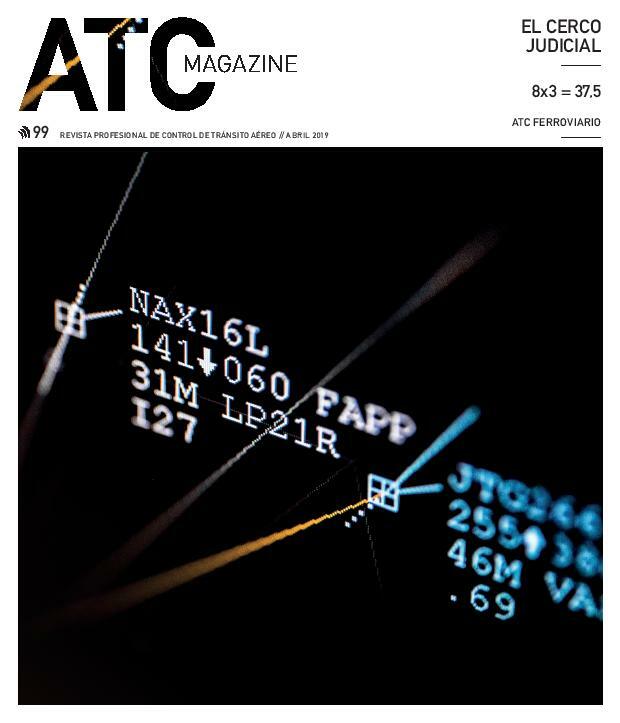 Five years later, the politicians responsible for the chaos have already been put down by the citizenry, but Spanish air traffic controllers, who play an essential role in air traffic safety, still face major sequels, left behind by the conflict of 2010. More than one hundred professionals remain accused in Madrid and Palma de Mallorca, and there are still people with disciplinary files opened, sanctioned and even fired, as a consequence of those events, topped with a deliberate strategy to criminalize this collective among the public. After sixty months, USCA has included in its website this #ATCOsDossier, a thorough work of documentation, both in digital and audiovisual format, which analyses in depth the facts and circumstances that preceded the severe conflict in 2010. The alerts that controllers unsuccessfully pointed at to the government authorities, about the lack of resources and the upcoming collapse of the provision of the service due to the bad planning, and all the essential data to understand the conflict that the Spanish government hid from the public before delivering the final blow with the declaration of the state of alarm and the suspension of our constitutional rights.